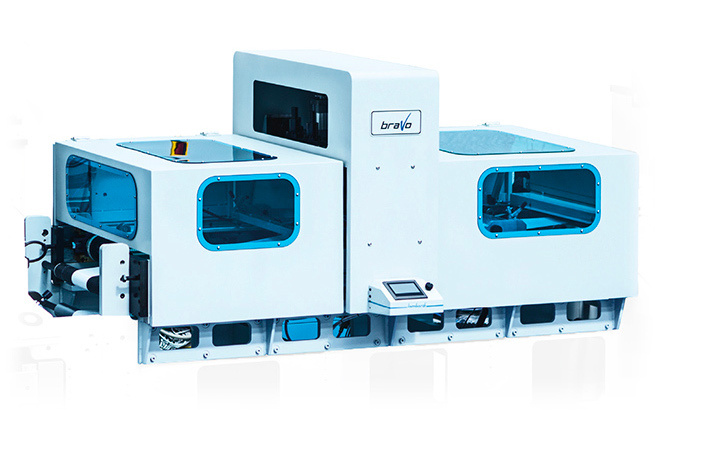 The narrow-web presses built for high quality print. Their application range is widest, thanks to their flexibility and smart electronics. Many job changeovers in a day, many kind of substrates (paper, bopp, pvc, pe, pet, board, coupled materials). 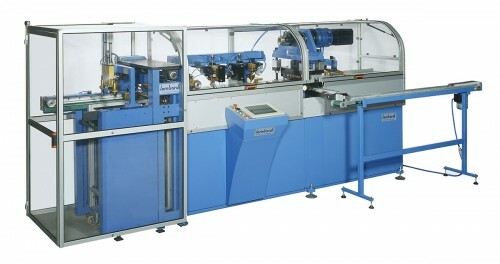 The technology in finishing labels: flexo varnishing, cold foil, hot foil, semirotary die cutting after digital printing. 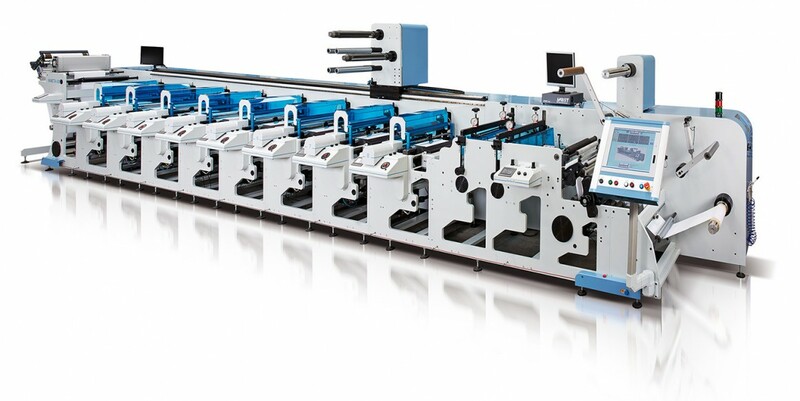 The world famous die cutting machines for labels, board, plastic cards.